Aeroquip performance is the professional’s choice and leads the industry in manufacturing their own hoses and fittings. 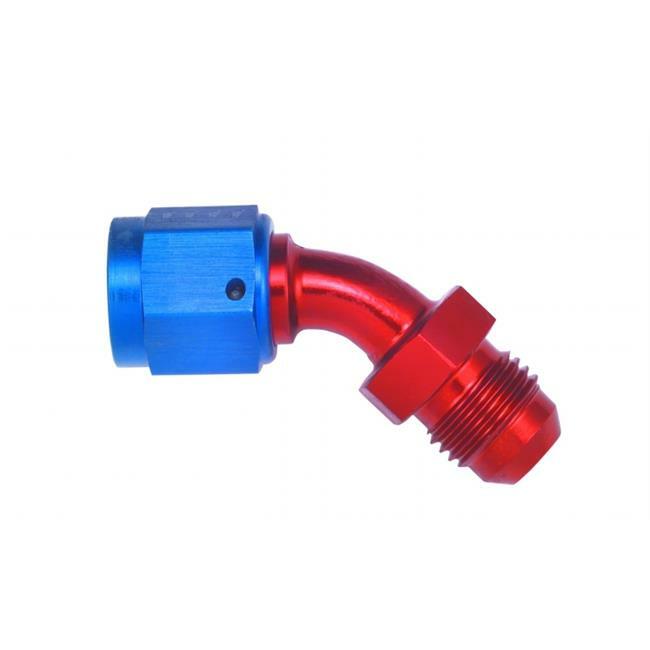 Products available are adapters, Crimp machines, Fittings, Hoses and corresponding accessories. Aeroquip AQP inner tube, used in the majority of our performance hoses, is scientifically superior allowing fluid and ambient temperatures of 300° F with no loss in performance and unmatched fluid compatibility.